Since the financial crisis, salaries in many Western countries have remained flat. But with the cost of living still rising, especially housing and fuel, you may need alternative sources of income. Since 2008, many working people now do something else, besides their primary job, to get a bit of extra cash. But with so many options out there to make money, which are the best for you? Take a look at the following incredible ideas to make some extra cash. 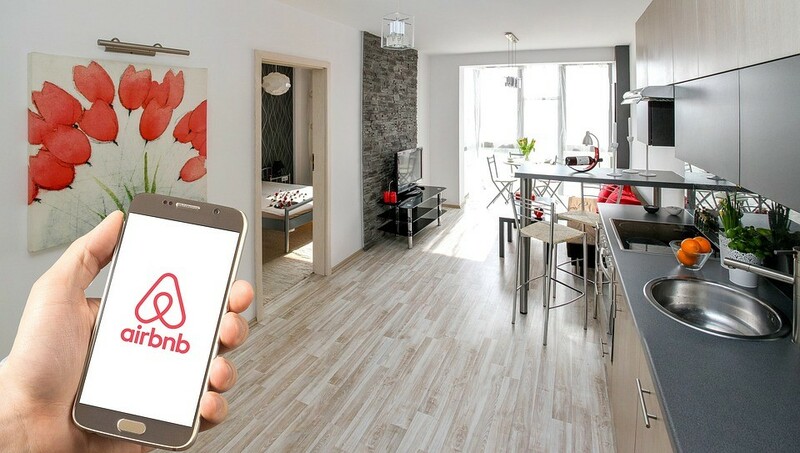 Airbnb not only made travel easier and cheaper for seasoned travelers, but it also helped people with unused space in their homes make the most of it. Renting out a room might sound like a bit of an ordeal: after all, who wants strangers staying in their house? But thanks to extensive vetting procedures the risks are low. You can read reviews of lodgers from previous hosts and choose whether or not you accept them into your home. You can also specify “house rules” so that your guests know in advance what is expected of them. When you consider that it is possible to earn $100 per night, especially if you live near a tourist attraction, sites like Airbnb offer an enormous opportunity for semi-passive income. You’ll have to make the bed and tidy up before each guest arrives, but the overall workload is minimal. Amazon Flex allows those who want a little bit of extra cash in their pockets to earn money at times that suit them. Amazon pays by delivery block and offers different rates depending on the size of the delivery vehicle and the time of day. The average Flex driver can earn anywhere from $18 to $25 per hour, and opportunities are available in over 50 US cities. Blood plasma is the liquid in which all blood cells are suspended. Slightly brown in color, hospitals and medical researchers need this vital liquid to carry out research and treat patients. The good news is that donors can make money from donating their plasma, up to $400 per month. 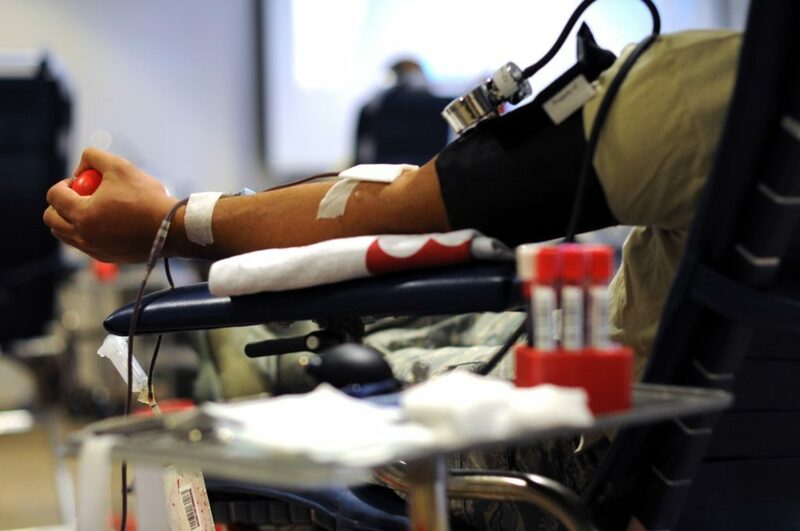 What’s more, it’s a simple process – no more difficult than giving blood. A nurse puts a sterile needle into the arm and then removes the plasma by filtering out blood cells through a special filter. Each collection takes about 80 minutes, and people can donate up to once per month, depending on age. Not only are you earning money, but you’re also helping others. Companies need copywriters for their digital marketing efforts: people who can churn out vast quantities of work and deliver it promptly. Copywriters in the US can earn between $20 and $30 per hour or $50 to $100 per article. Most copywriting agencies allow flexible working hours, allowing writers to product content outside of their regular day job. The quality needs to be high – being a native English speaker helps – but if you can do it well, there are many opportunities to earn money in this area. Postmates, Grubhub and UberEats are changing the ways that consumers order takeaways. Rather than restaurants providing their own delivery services, these “sharing economy” platforms allow hungry punters to order delivery from practically any restaurant. The platforms are also helpful for those who want to earn a bit of extra money on the side. Not only do they offer flexible working hours, but because peak demand is outside of regular office hours, it is easier to do the work alongside your day job. What about pay? Although drivers do not earn a vast amount directly through the platforms themselves, many, including GrubHub, allow you to keep your tips. So what seems like a poor opportunity superficially can actually be rather lucrative, especially if you deliver to the right areas. If you have a valuable skill, why not try to sell it on Fiverr? Fiverr, and sites like it, allow freelancers to offer their services to potential buyers. You can sell just about anything on the platform, from dating advice to speech writing. Right now, there’s a lot of demand for things like voice-overs and data entry – something that the majority of people can do. If you have a particularly rare skill, you can earn a lot of money indeed. Expert graphic designers and professional data analysts can make more than $1,000 per gig. That’s not bad for a bit of work on the side! If you’re lacking the extra time to make money and need cash right now, <a href=”/”>complete our simple form</a> and find out quickly if you qualify for a payday loan!